a married father with two children. who died in an auto accident. for a man injured in a motor vehicle accident, rendered a quadriplegic. A wall collapsed on a construction project. Our clients died or suffered catastrophic injuries in the collapse. and medical expenses, for bi-lateral amputee. 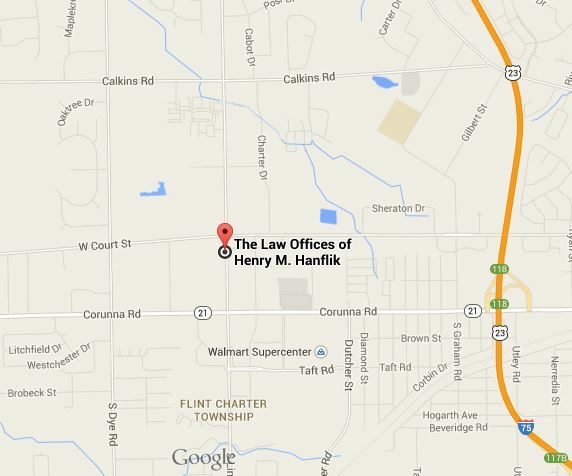 The Law Offices of Henry Hanflik is a leading Michigan law firm specializing in serious personal injury, accident and death claims, serving accident victims and their families. For over 35 years, we have helped thousands of clients throughout the State of Michigan and the United States. In representing our clients, our goal is to achieve the best results in the quickest and most efficient way by utilizing our legal expertise and business experience. 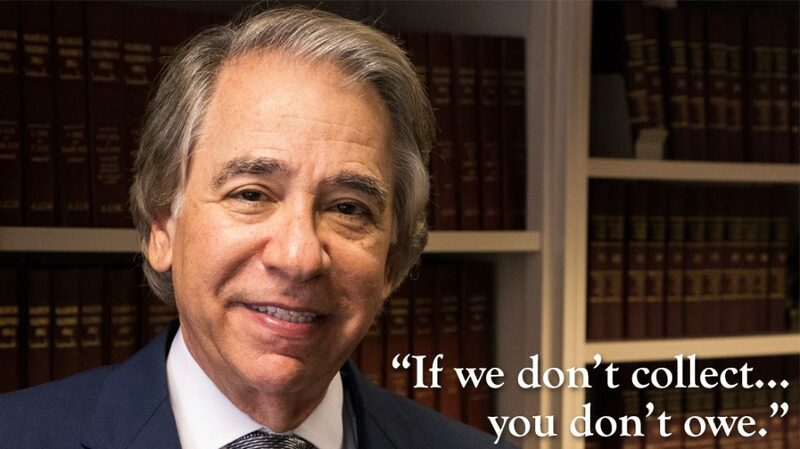 Not all attorneys are equally qualified to handle serious injury and death cases. Our distinguished legal team practices law according to the highest professional and ethical standards. We have the experience, resources and commitment to obtain compensation from well-financed insurance companies and corporations. 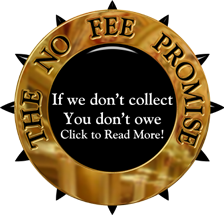 At the Law Offices of Henry Hanflik, we will work on a contingency fee basis, meaning that our office advances the costs necessary to handle your claim, and fees are charged only if a recovery is made on your behalf. We are determined to achieve the maximum degree of justice for our clients. We are proud to have achieved the highest rating, “AV”, for legal ability, integrity and ethical standards from Martindale – Hubbell, the most prestigious national attorney reference publication. We accept a limited number of cases and therefore are able to provide the highest quality, personalized service to our clients. Clients appreciate the personal attention they receive from our competent, compassionate office staff. Members of our staff are meticulously detail-oriented and will follow through in every aspect of your case. Our staff members are team players who are motivated and focused on understanding and meeting the needs of our clients and their families. We have achieved the highest rating, “AV”, from Martindale-Hubbell, for honesty, experience and ability. A serious injury can be a life transforming event, often leading to confusion and frustration with insurance companies. We will collect and evaluate information regarding your claim, assist in obtaining payment of your medical bills, recover lost wages, negotiate a settlement and, if necessary, go to trial. We make every effort to keep our clients updated on the status of their claims via email or by promptly returning telephone calls and by being accessible. Our firm has a knowledgeable and dedicated support team comprised of legal research assistants and legal secretaries, as well as a network of experts in the medical and engineering fields. These support teams will work together to assist you to insure that your case is handled in the most efficient, professional manner. 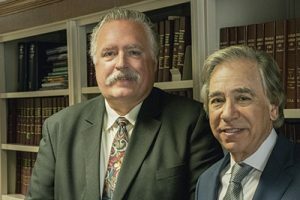 Our state-of-the-art computer system, extensive law library and online capabilities provide valuable resources that assist us in pursuing your claim and obtaining the maximum compensation for you. How Have People Benefited from Our Representation?